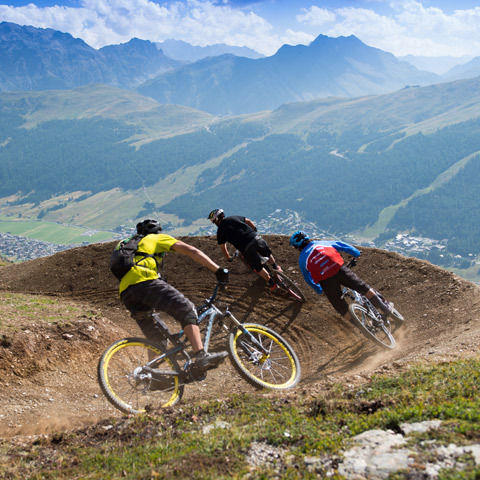 The H-Dream (Hutr) is a route that features wide berms and rollers offering pro-bikers some air time. 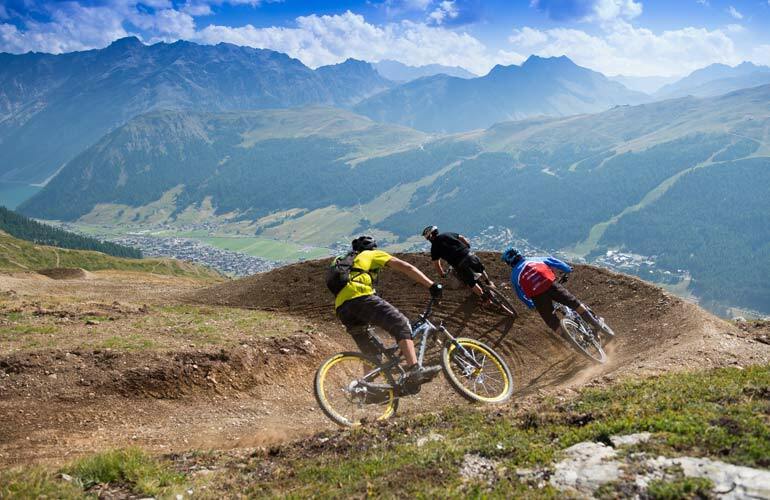 The trail is a great one for speed lovers, with the chance of reaching up to 40 km/h! The name of the trail is a tribute to the Hutr Group who were among the first to believe in the MTB project at Carosello 3000.